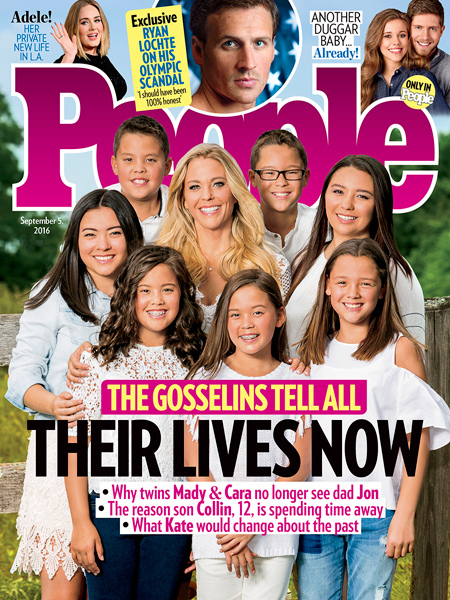 Cara and Madelyn Gosselin, the 15-year-old twins of Kate and Jon Gosselin, are speaking out about their dad in a new interview with People. 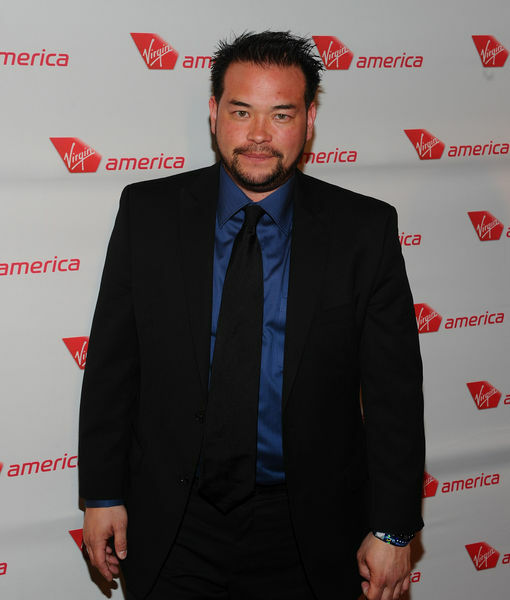 Jon previously told Yahoo that he doesn’t have a say in which kids he sees. He told the site, "If the kids want to come, they come. I love them all, but I am going to focus on the ones that want to come. My hands are tied." While Cara admitted, "I wouldn't even know what to say about him,” Mady was much more vocal about her feelings about Jon. Mady said, "Here's how I feel about this… this year I'm going to turn 16. I'm going to be learning to drive, taking the PSATs, thinking about college... so much is going on in my life. And the last thing I have time for is a toxic relationship." She is especially upset about Jon talking about her and her siblings in past interviews. "He makes it seem like we're being kept from him, which is insane. He should maybe spend some time thinking about why we don't want to see him, and maybe realize that if he ever does want a relationship with us, talking about us on TV is not the way to make that happen." 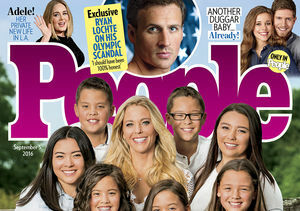 Mady added, "He doesn't even know us — how can he dare to talk about us?"